NYC s legendary West End record label has contributed a fair few classics to the disco cannon and continues to influence dance music today with it s forward looking releases. When you touch me is no exception, recorded and released in the golden year of 1979. 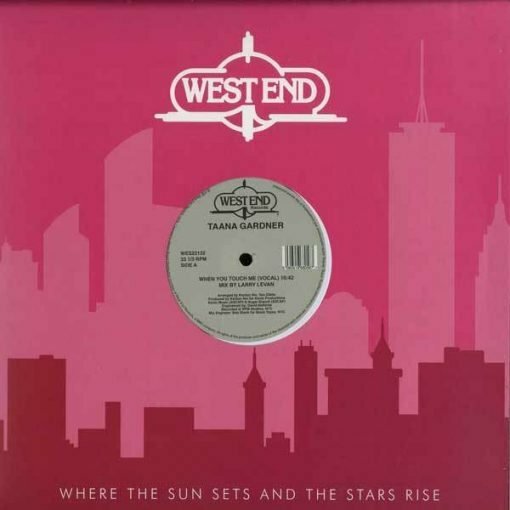 More items from " West End Records "
More items from " Larry Levan | Taana Gardner "